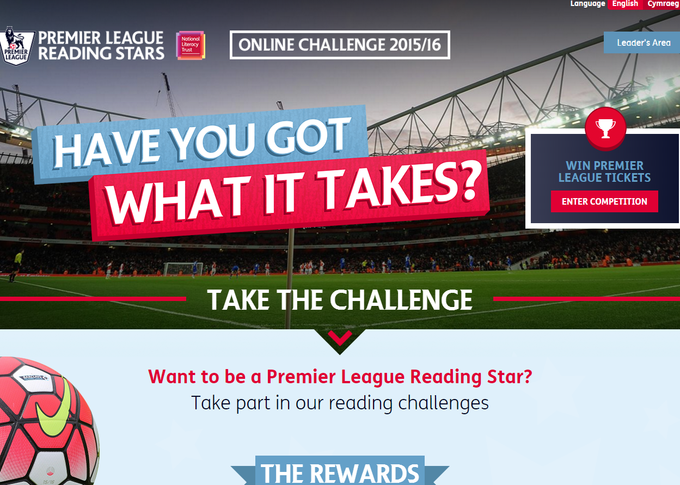 Click the picture to log into the Premier League Reading Stars Activity page. Click here for a fun soccer game. Click here for another fun game. Here are some website to visit. Click here to review the websites. Click here to learn about player profiles. Click here for funny poems. Click here for football poems.